Kirstin was raised right here in Mayflower and Faulkner County, and earned her Associate degree from the University of Arkansas Community College in Morrilton. She is continuing her studies toward her Bachelor’s degree in Human Resources, and is active as a Member of the Welcome Center Team and Arkansas Dream Center with New Life Church in Conway. Kirstin is a licensed title agent, an avid reader, and consistently displays a passion for providing outstanding service to her customers. Kirstin makes her home in Conway. 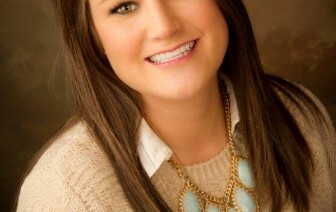 Eva was raised in the Fort Worth, Texas area, and graduated from Richland High School. Thereafter she worked in the Fort Worth area in banking in the retail/deposit operations and consumer/commercial lending for 20 years. Eva moved to Conway in 1996, initially working again in the banking area as a consumer and commercial loan assistant for 3 years, and then in 1999 she joined the ranks of Faulkner County Title where she has worked as a real estate closer since. Eva’s professionalism she learned from her many years in banking have been invaluable for her and her customers as she works to limit any and all issues on the real estate transactions she assists with. Eva lives with her husband in Conway. Margie is a native of Faulkner County and she now makes her home in Mt. Vernon, Arkansas. 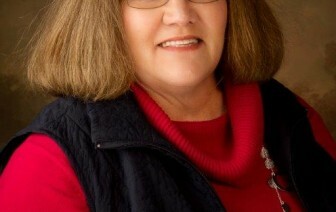 She began working in the title industry in Faulkner County in 1977 in title services, where she has worked ever since. Margie provides expertise in not only title services and abstracting, but also brings a wealth of experience in conducting searches for the oil and gas industry. 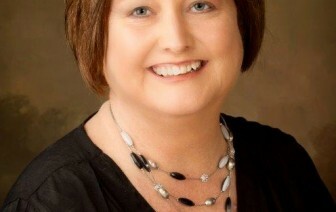 She now serves the Faulkner County staff as the Title Department Manager. Margie and her husband Terry have 2 children and 5 grandchildren. Annie Beth was born and raised in Faulkner County with Conway as her hometown. 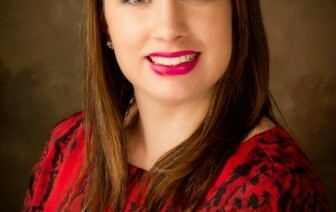 After graduating from Conway High School she began working in the banking industry in 2008 where she was employed in various customer service roles for 3 1/2 years. Annie Beth then started working at Faulkner County Title in the title department preparing final title policies, and thereafter transitioned to the position of real estate closer where she has worked ever since. Her experience and talents in working with the public and striving to provide excellence in customer service have served her well in developing a following for her real estate closings. Annie Beth lives with her husband Jeremy and their son in Conway. 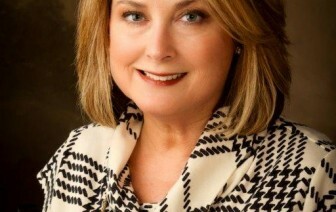 Darleen moved to Conway and Faulkner County in 1988, and prior to her joining Faulkner County Title, she worked in the banking industry for 24 years in a variety of deposit operations and lending and loan support roles. Darleen first joined Faulkner County Title in 1997 and through her many years of experience and watching Conway grow, she has developed a large following of customers that respect her ability to get closings accomplished. Through her years of banking experience and real estate closings Darleen has proven her skills as a real estate closer to the banking, realtor and builder communities. Darleen makes her home in Conway and she has three children and eleven grandchildren.